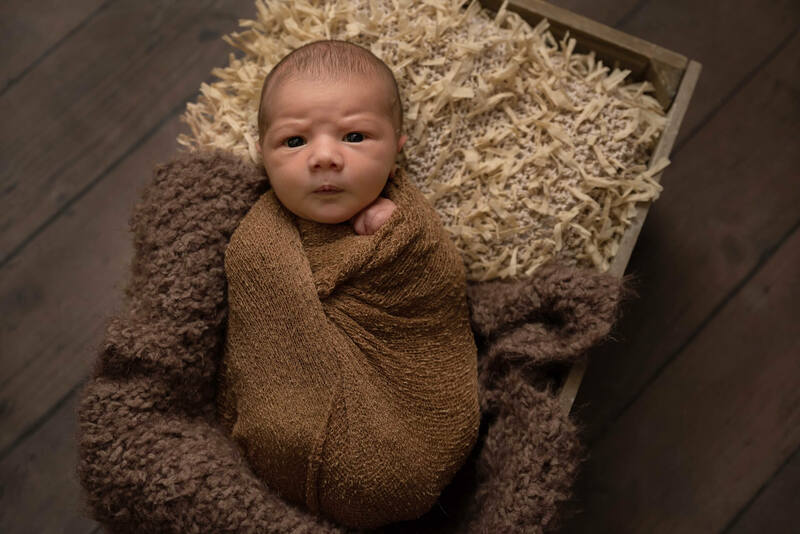 Newborn Photography is one of the specialisms at Slice of Life Photography and I am delighted to introduce the new Mini Newborn Photoshoot Package. A mini newborn photoshoot is perfect for busy families that don’t have the time to commit to a full length bespoke newborn photoshoot. A Mini Newborn Photoshoot is streamlined and simple in design, allowing for me to offer 1 hours sessions in an all inclusive package. 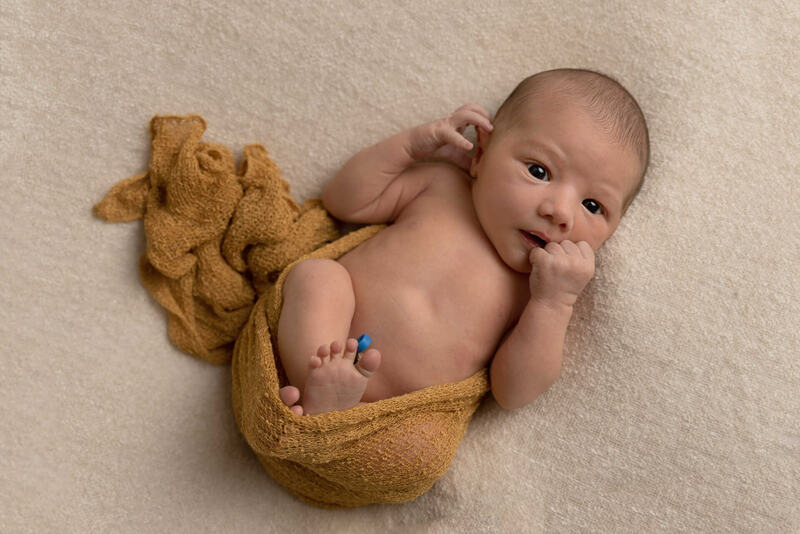 What does a Mini Newborn Photoshoot include? 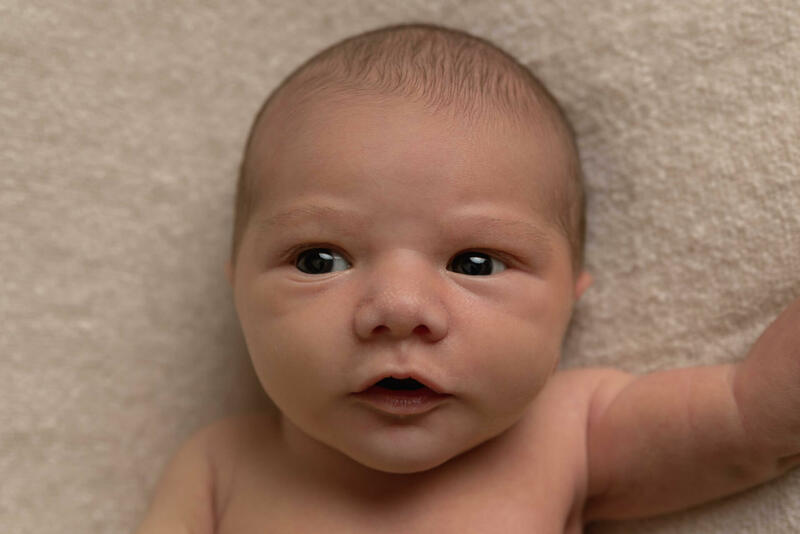 A Mini Newborn Photoshoot is a 1 hour session that includes 5 digital images sent to you via dropbox. The shorter session is focused solely on the baby and will not include any family or sibling photos. 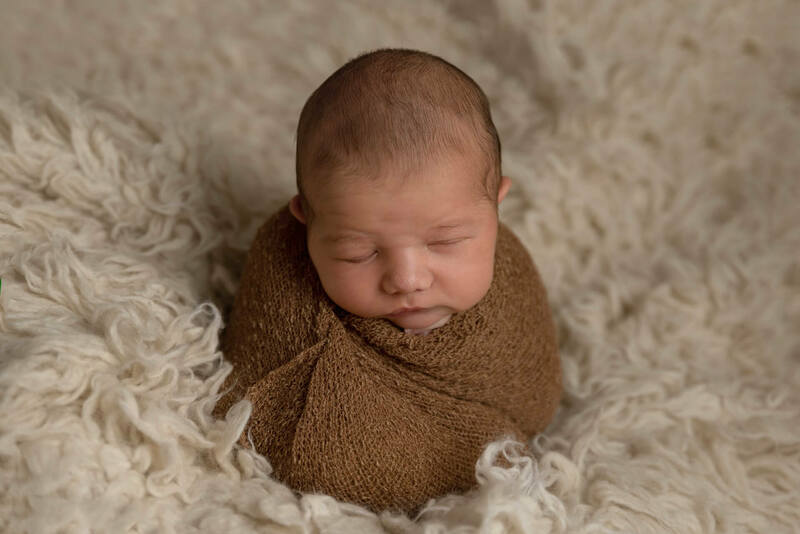 I will capture a series of images of baby wrapped and snug so if they aren’t sleepy we can still capture some beautiful images. I will use the beanbag for the majority of images however if baby is settled and calm then 1 prop may be included. 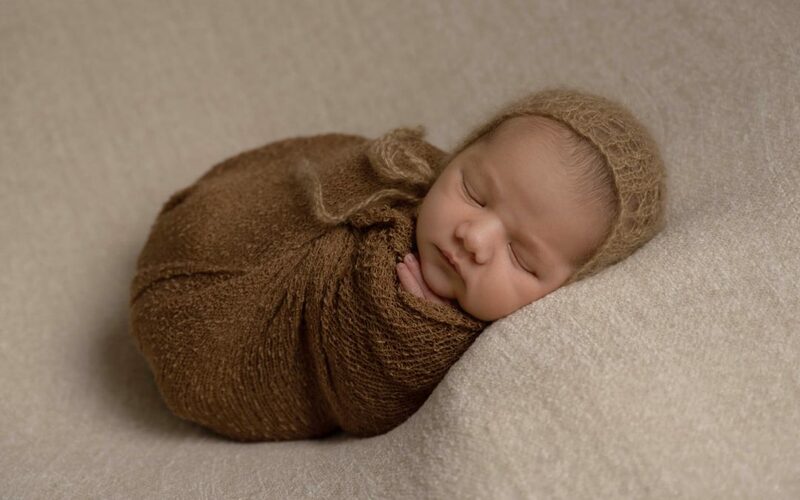 A Newborn Mini Photoshoot offers simple styling and will consist of 1 colour palette (either brown or grey). If you would prefer a more bespoke Newborn Photoshoot then please look at details of my standard Newborn Photography package. This special Mini Newborn Photoshoot can be booked for the fantastic all inclusive price of just £149. This cost covers the 1 hours studio time, a full professional editing service and 5 digital files chosen by the photographer. An option to purchase the additional images is also available.